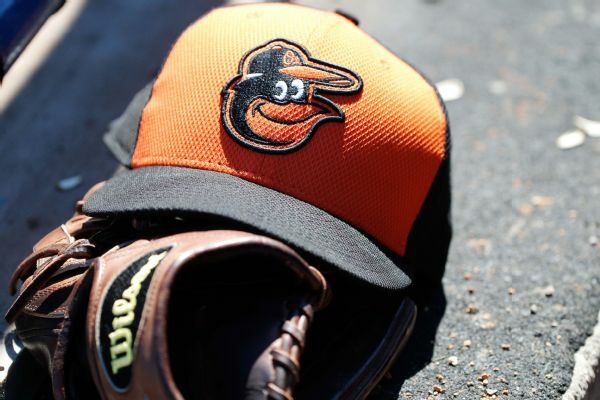 The Orioles claimed right-handed reliever Austin Brice off waivers from the Angels. He went 2-3 with a 5.79 ERA in 33 appearances for the Reds last season. 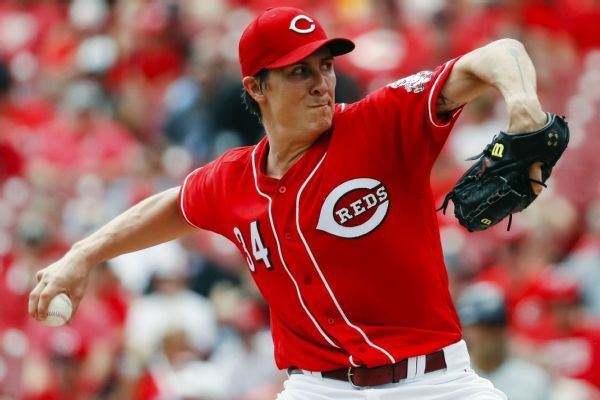 The Reds placed right-hander Homer Bailey on the 10-day disabled list with right knee inflammation and reinstated right-hander Austin Brice from the DL. 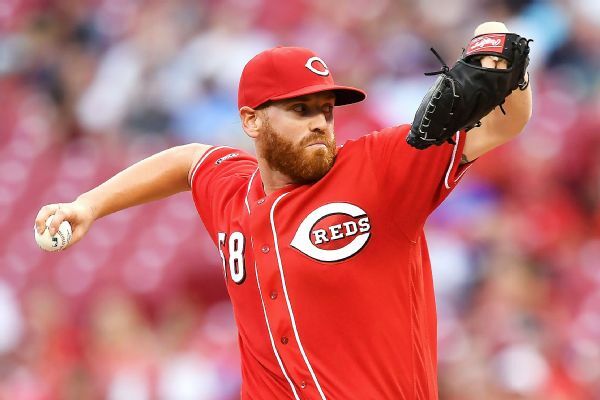 The Miami Marlins have acquired RHP Dan Straily from the Cincinnati Reds for three players. 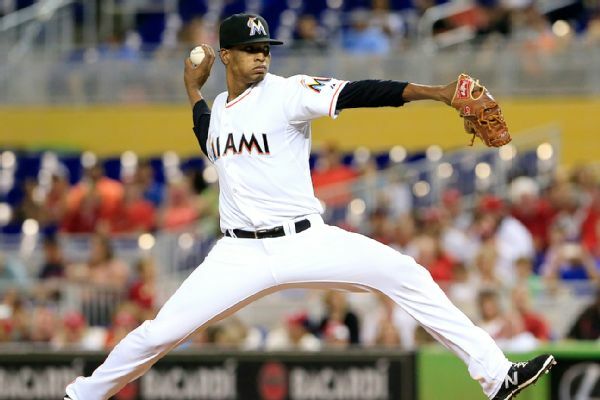 Right-hander Jose Urena has been recalled from New Orleans by the Miami Marlins, who optioned right-hander Austin Brice to the Triple-A farm team.